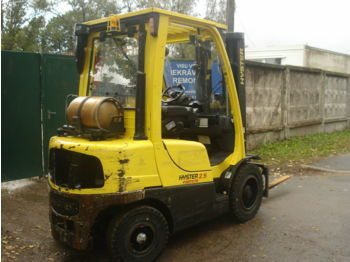 Hyster is globally known among the leading handling solutions for warehouse environments. 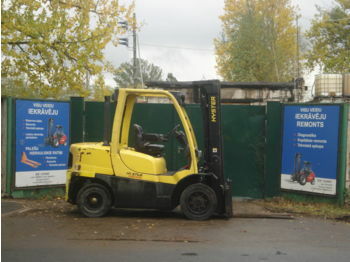 The brand’s forklift product range has won its popularity due to a comprehensive and customer-focused offering. 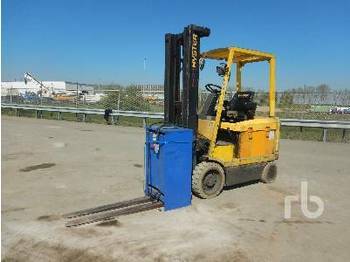 It is developed with regard to any relevant application, either indoor or outdoor, to meet the needs of demanding operators. 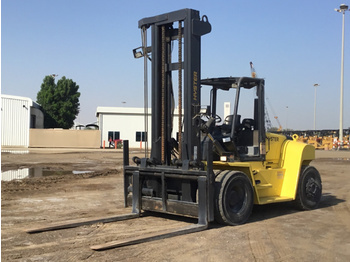 A wide choice of diesel, LPG and electric lift trucks makes it possible to get just the right vehicle, beneficial in terms of efficiency, utilisation and productivity. 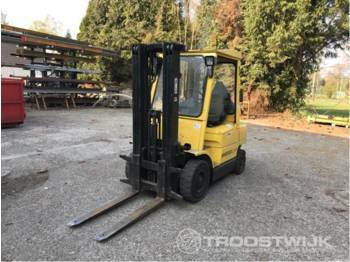 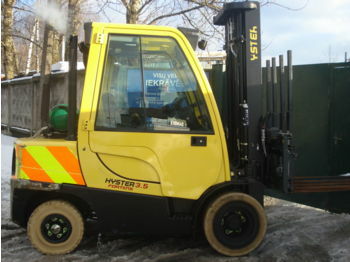 The brand’s range of LPG and diesel 4-wheel handling machines includes standard models from the XT series and compact models from the Hyster Fortens series. 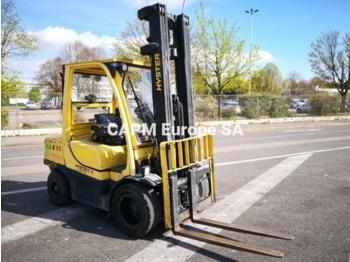 The latter comprises the variants with special configurations to deliver ultimate performance during ultimate uptime. 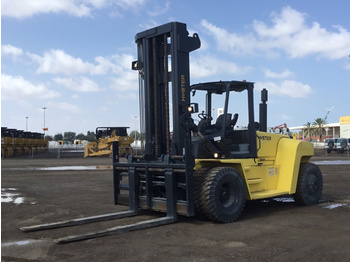 All the trucks in the range are designed with the focus on strength and durability to suit the toughest industrial operations. 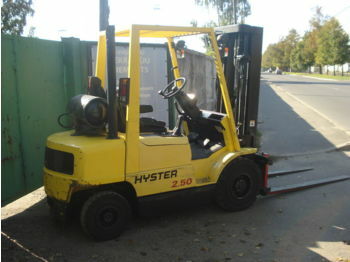 Hyster electrically-powered vehicles have all the might to cope with the most intensive applications. 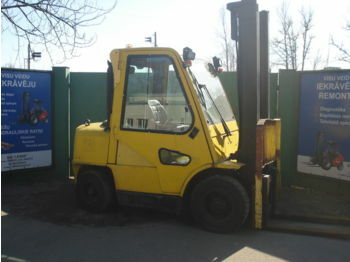 Besides, such kind of 4-wheel front forkifts is extremely favourable with respect to energy and cost efficiency. 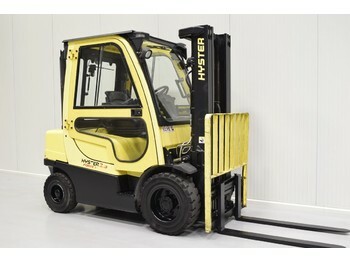 For indoor applications, Hyster equips electric trucks with solid cushion tyres that perfectly suit smooth floors. 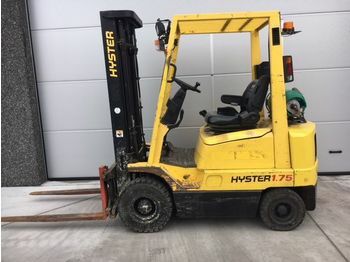 In the case of narrow aisles or congested loading bays, Hyster provides electric trucks with the tailor-made Zero Turning Radius axle. 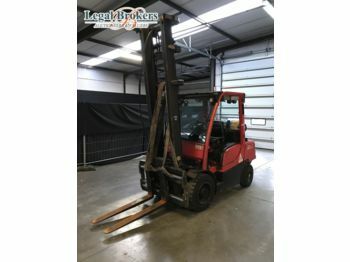 Basically, proper traction and hoist are of major significance for electric forklifts, as they ensure smooth acceleration and the resulting low level of energy consumption. 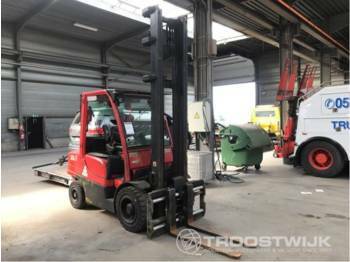 In this regard, the brand’s electric product range is constantly improved. 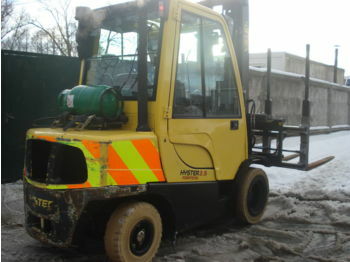 A wide choice of Hyster material handling machinery is available at hyster-equipment.com. 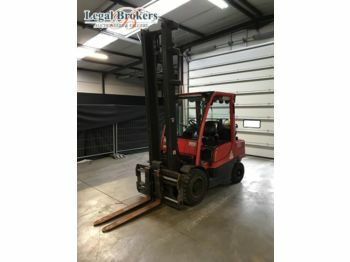 Our targeted orientation toward one highly trusted brand allows us to make your search exceptionally focused. 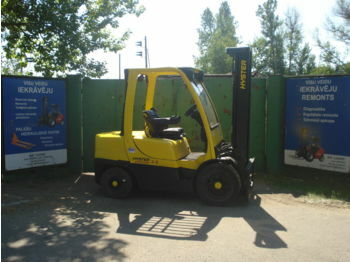 Choose the most relevant offer of a Hyster forklift for sale, send your enquiry to the dealer and get what you want!